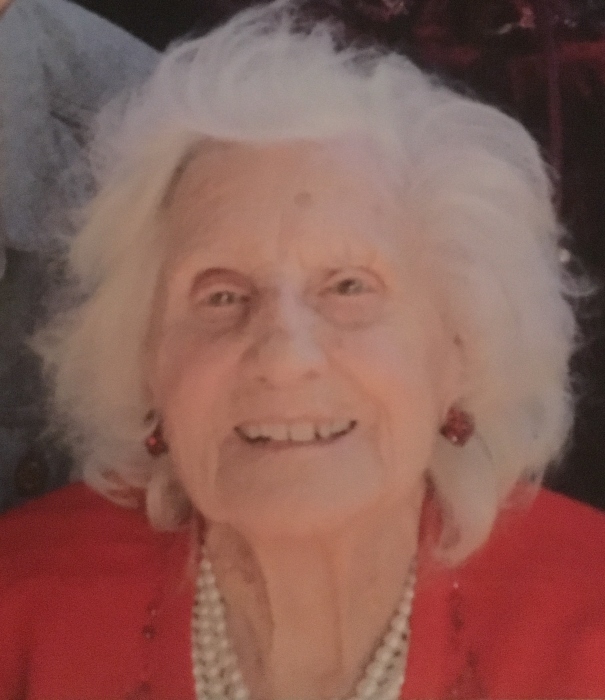 Obituary for Ruth LeBlanc | Pearce Funeral Home, Inc.
Hubbell: Ruth Sibilsky LeBlanc of Hubbell, passed away in Duluth, Minnesota on April 1, 2019. Her kind heart and sweet presence were known to many in our small community. It has been some time, but Ruth’s front door was always open, the coffee was always on, there were always goodies to eat, and everyone was welcomed into her warm and lovely home. Joy abounded, and what good times we had! Ruth Rosalie was born in Eagle River, Michigan, August 28, 1916, to parents Susan Jane (Bryant) and John William Sibilsky. A graduate of Calumet High School, she married Carlos John LeBlanc on October 13, 1951 in Havre de Grace, Maryland. They later made their home in Hubbell, Michigan, where they celebrated 50 years of marriage in 2001. Ruth worked with Carl for some time at the family business in town, The Hubbell IGA. Later, Ruth and Carl had several rental properties in Hubbell, forming lasting relationships with many of their tenants. Ruth was a proud member of the Copper Ingot Post 4624 Ladies Auxiliary. She could play ragtime piano like you never heard, no lessons. We always loved Lawrence Welk but JoAnn Castle had nothing on Ruthie. Carl passed away in August of 2004. Ruth is survived by her daughter Susan (James) Rovano of Duluth, MN, grandchildren David, Sarah and Sofia, and many dear nieces, nephews, cousins and close friends. Gracious thanks to the people of the Essentia Health Saint Mary’s Hospice program who have supported us so much this past year, especially Nicole, Patricia, Teresa, Marie, Tim and Craig. Love also to Dr Shehla Kamal who took care of Ruth for many years. It truly “takes a village” no matter what age. Visitation will be held at the Pearce Funeral Home, Lake Linden, MI on Saturday, April 6 from 3 PM to 6 PM. With a memorial service to begin at 5:00. Graveside services will be held this summer.